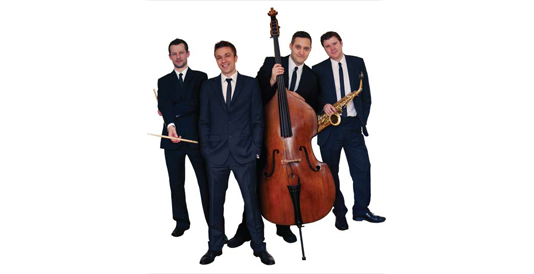 Performing with unique blend of vocal jazz, Rock'n'Roll and Pop music, Jonathan Nickoll and his band are unforgettable wherever they play. Despite a full diary of London performances (which also include regular dates at the American bar at the Savoy) Jonathan has also taken his music to some exciting international locations which include; Hong Kong (on board a yacht during the Hong Kong Rugby Seven festivities), the stunning Crillion hotel in Paris, the famed piano bar Maxims in Amsterdam and the annual Sony Convention in Spain. Recently Jonathan also performed in the after-show party for 'An Audience With Joan Rivers' at the London TV studios.